How to Work with Jodie? 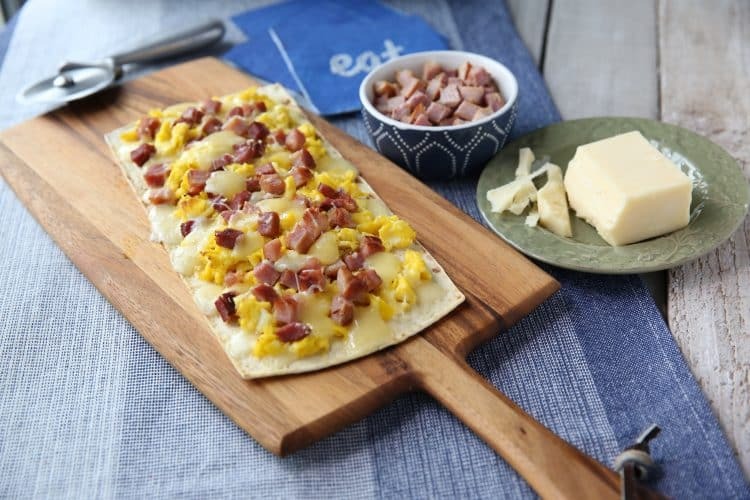 Looking for recipes that are quick & easy with a healthy twist, but don’t take a lot of time? Jodie Fitz & her Real Food Fast recipes are the answer! She shares an interactive session filled with recipe(s) that come with quick tips & delicious bites. Learn more by contacting Jodie in the link below. You can always catch her regular segments on WNYT News Channel 13. The Kids Cooking Club is ideal for community events & school visits. 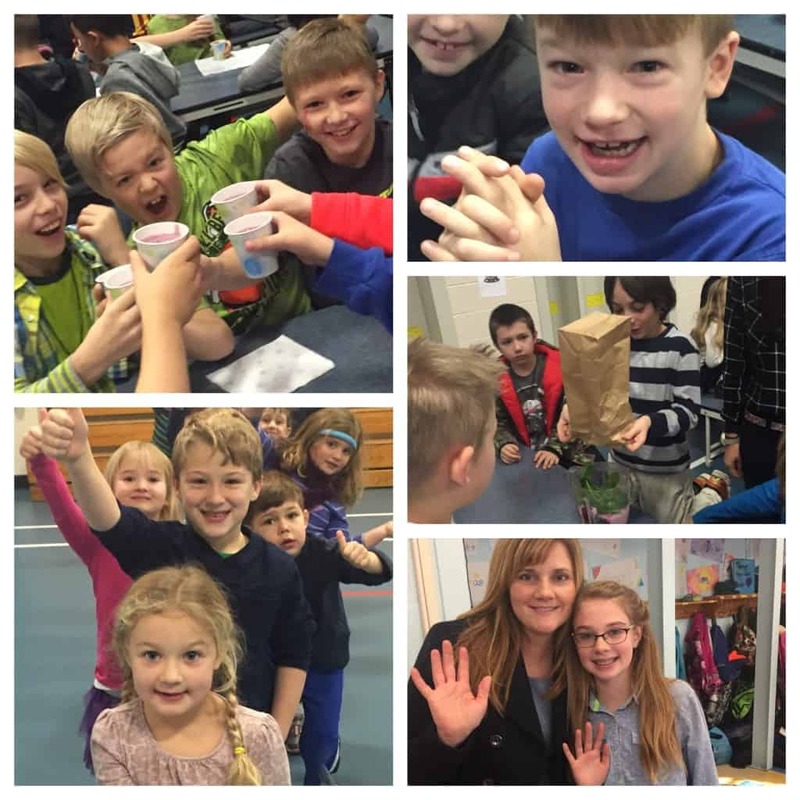 When Jodie conducts her Price Chopper/Market Kids Cooking Club activities at schools she typically spends the day with the entire school conducting grade visits and spending time with students making a recipe, talking about healthy ingredients and the ‘Power of a Recipe’. Food: A healthy snack is provided for students the day of Jodie’s visit as part of the hands on recipe making activity. Ingredients are always nut free and are provided in advance to identify any student allergies. 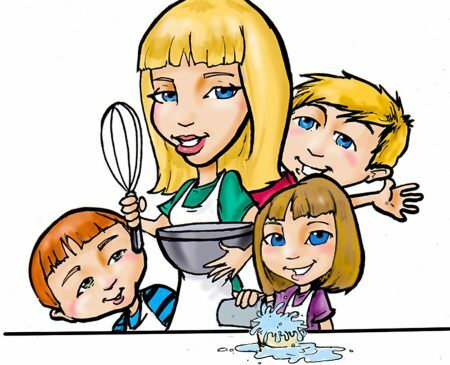 Information for Families: A letter is sent home to parents with information about The Kids Cooking Club including the recipe made at the visit. What if I don’t have a Price Chopper in my area & want Jodie to visit our School? Email Jodie to see if a visit can be arranged through your school’s PTA. Looking for a new conversation? Give her a shout & let her know what you are looking for to see if it’s a good fit. 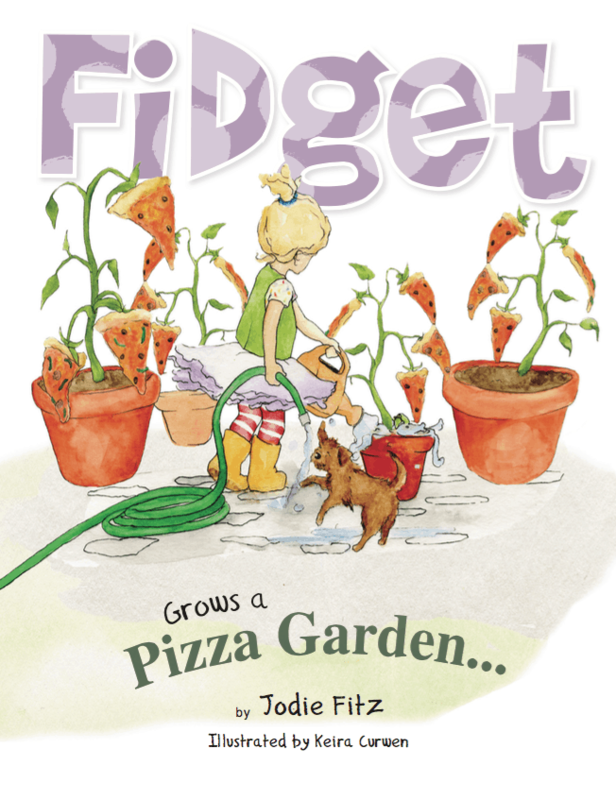 Jodie is the author of Fidget Grows a Pizza Garden, a delightful children’s book that encourages the imagination of a child while harnessing the conversation that includes farm to table, taste testing and veggie eating principles in an innovative way. See what others are saying about Jodie’s author visits. Click Here. Our events have included Pizza Garden Planting, Pizza Making activities, Craft Activities, Learning about Fractions, Discussions and Lessons on writing a children’s picture book, etc. 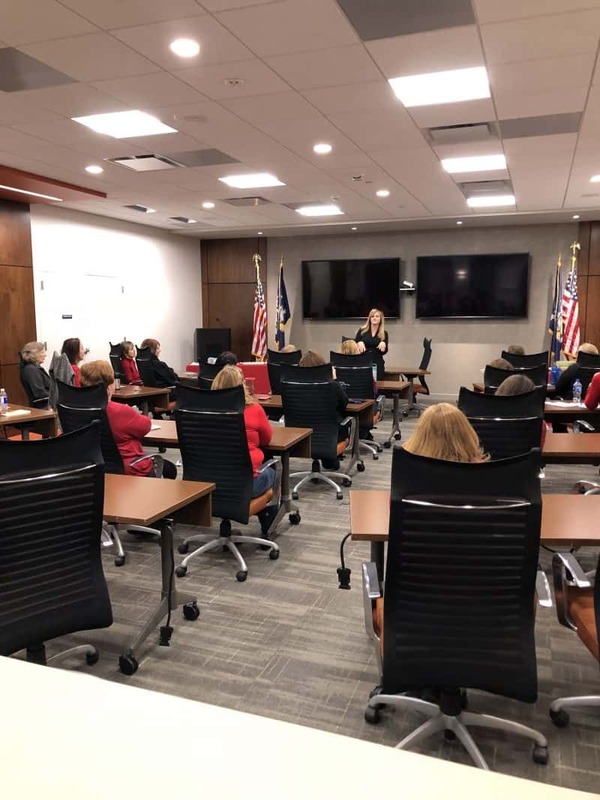 Connect with Jodie and her team to learn more.